My name is Gerrit kleyn Winkel. 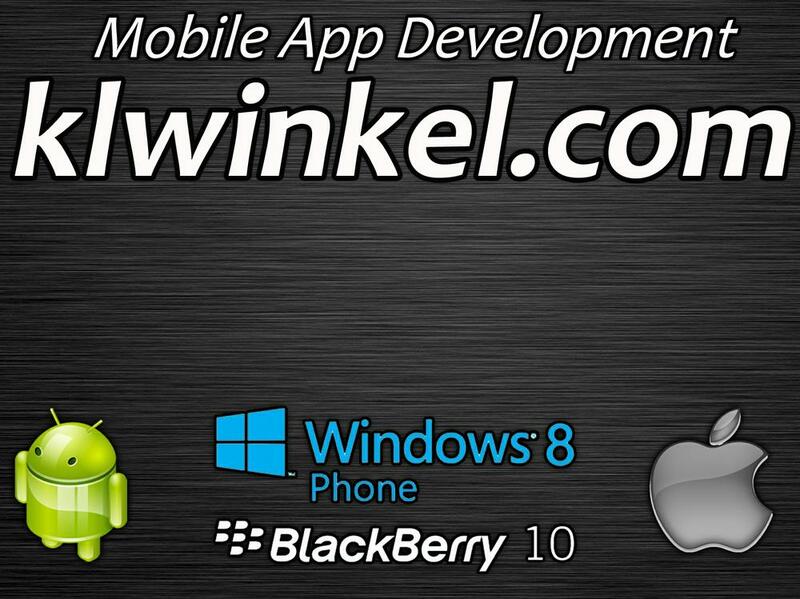 I am a registered Mobile App developer from the Netherlands. I'm working as a Professional Freelance Software Engineer for over 20 years now and started developing apps in 2010. You can have a look at my App portfolio by selecting one of the Mobile systems mentioned on the top of this page. You can contact me via the "Contact" page, to mail me about App improvements, suggestions or any other business that you would like to share with me. Click here to see some more apps I have worked on. A clear app for students and teachers to keep track of their homework and timetable. App includes widgets for timetable and homework. A very effective app to keep track of your varying shifts. Including reporting, wage supplements, automatic alarms and much more. App for finding meaning of words, aswell as synonims. App is available in the languages; English, German and Dutch. A highly appreciated app for (mainly) kids to practice their automation of the automation tables. At the end some statistics about your score are shown. Thank you for visiting my website! You can contact me for buisininess or app related questions on the email adress provided. You can find me on social media via the buttons provided.